Nintendo News Alert! | The Arcade Archives! If you own a 3DS you’ve probably already seen this. But for those you either don’t know or don’t go on the EShop, Nintendo has released a new update for their family of portable systems. This update will allow you to now customize your main menu with a theme. 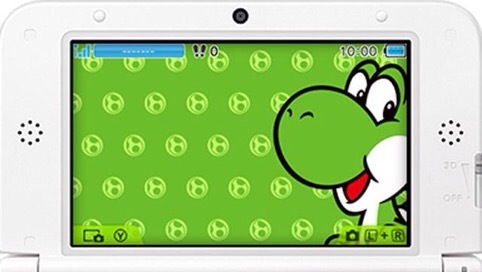 You can even download themes from the EShop! All I gotta say is it’s about time! Nintendo has also announced a date for Super Smash Bros. for WiiU November 21st. 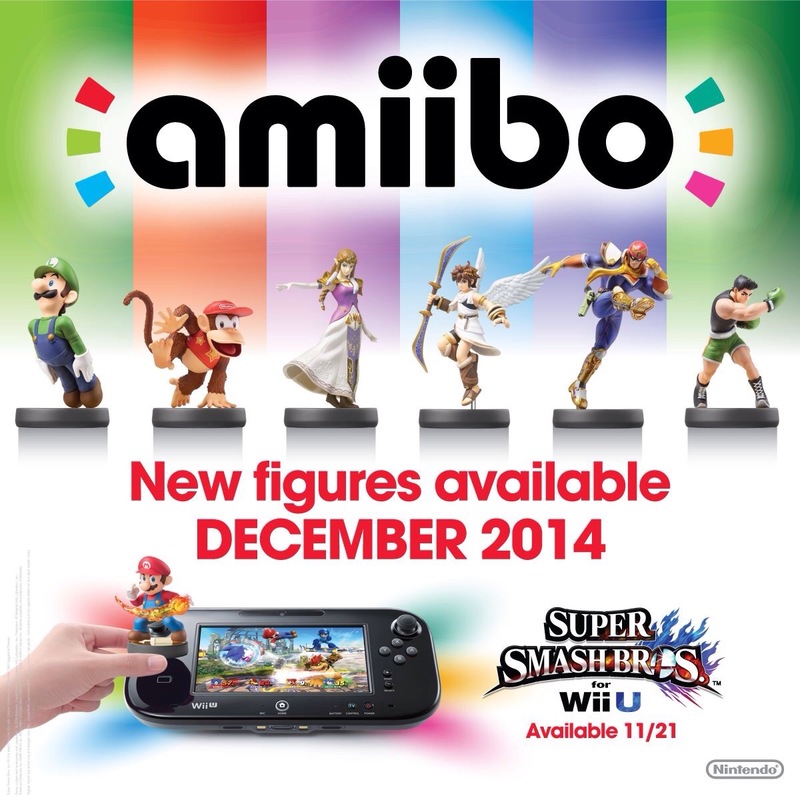 But that’s never enough with Nintendo so they also showed off new Amiibo figures as well. In case you don’t know what Amiibos are they are Nintendo’s version of Skylanders or Disney Infinity. In other words figures that you can buy and use in game. The figures also have memory so they can level up and you can customize them. The big catch is that it will compatible with more than one game and the WiiU and the new 3DS are already compatible with the figures. If you have an older 3DS you’ll have to buy a separate accessory. The new figures join Pikachu, Mario, Link, The Villager, and others and include: Luigi, Diddy Kong, Zelda, Pit, Captain Falcon, and Little Mac. These figures will be out some time in December. This entry was posted in Archive Entries and tagged 3DS, Amiibo, mario, nintendo, Super Smash Bros, WiiU by ubernerd527. Bookmark the permalink.